12 Executive Office suites located in the newly remodeled 2078 Prospector Avenue, now called The Prospect. 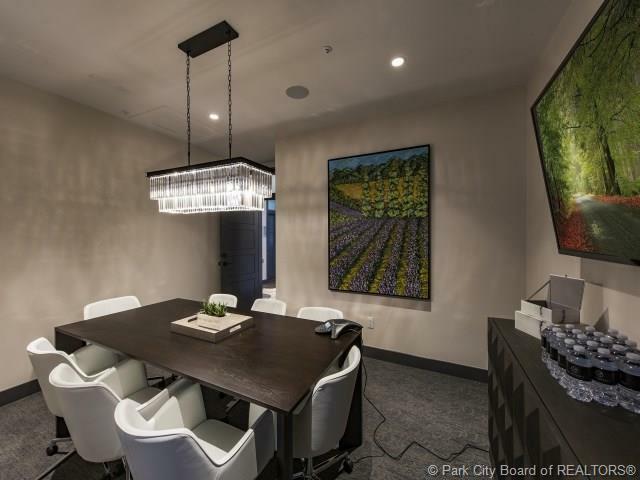 Amenities include: Turnkey, executive office suites. 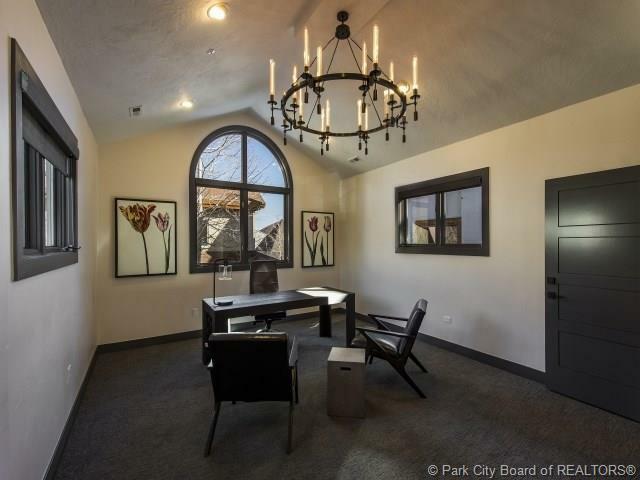 Fully furnished, window in every suite, many with ski resort views. Shared conference room, secure high speed internet, common sitting areas, day desks, the amenities just keep going! Coffee and Beverages on site. Color copy machine, fax, shredder. Common, unassigned parking or option for underground, assigned parking.